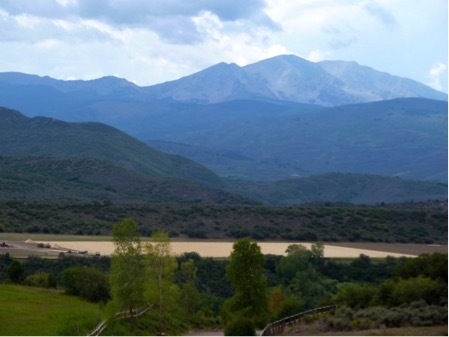 High Mesa Ranch is a regulation polo field located in Old Snowmass, Colorado. The site previous to construction consisted of rolling hay fields. Gould Construction was required to strip the topsoil off of 47 acres in order to expose the cut areas and prep the fill areas to receive material. Approximately 60,000 cubic yards of topsoil was stripped. In order to construct the polo field, 200,000 cubic yards were placed at 100% compaction. Grading for the field was completed to within .25” of design. To complete the project, the previously stripped topsoil was placed on the 47 acres with the polo field itself being graded to within .25”. Work was conducted in the late fall and early spring seasons. Storm water management methods included silt fence, straw waddles, berming, surface roughening, and detention ponds.